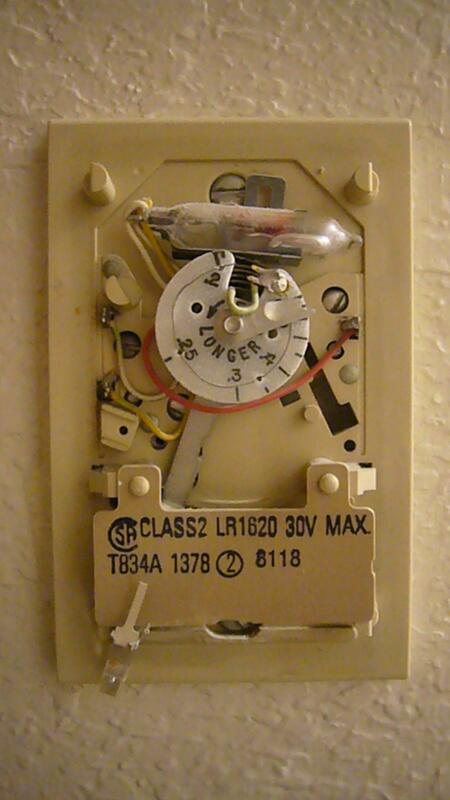 I am looking to replace the mercury thermostat with a Lux Kono thermostat simply to have the ability to run the fan only and circulate the air. I believe this thermostat does that periodically. I'm in the San Francisco bay area and the call for heat is shorter than the need to circulate the air. 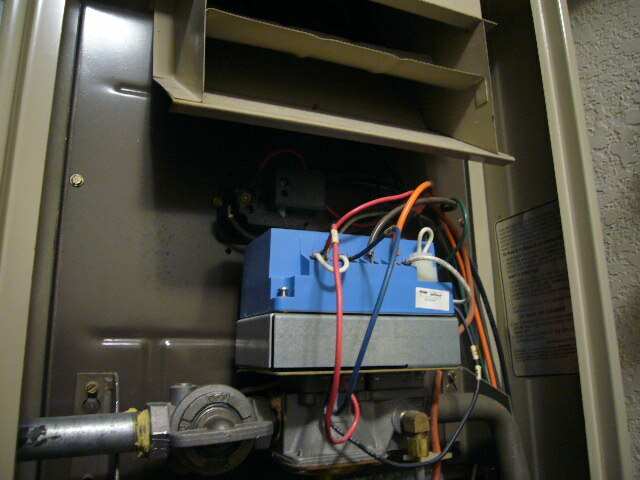 The furnace has a panel contact switch so it doesn't run if the panel is off. 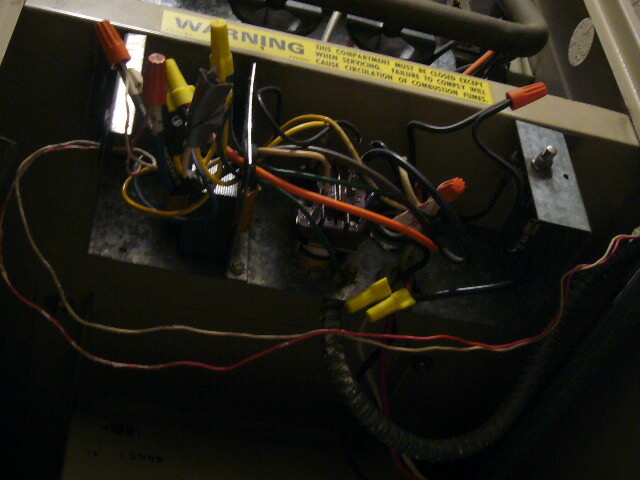 It has a Johnson Control G779 Universal Intermittent Pilot Control unit. 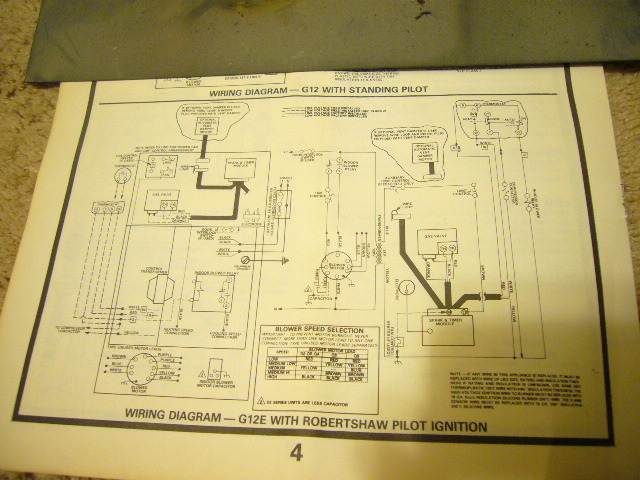 The wiring diagrams are intelligible but it's not connecting for me because I can't trace the physical wires for the thermostat. 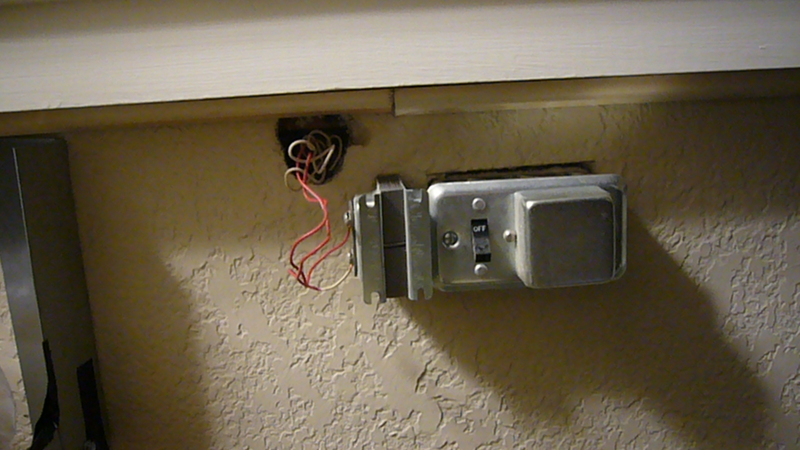 I can't seem to understand where the thermostat wires are going and the disconnect switch transformer has two red wires bunched up into the wall. 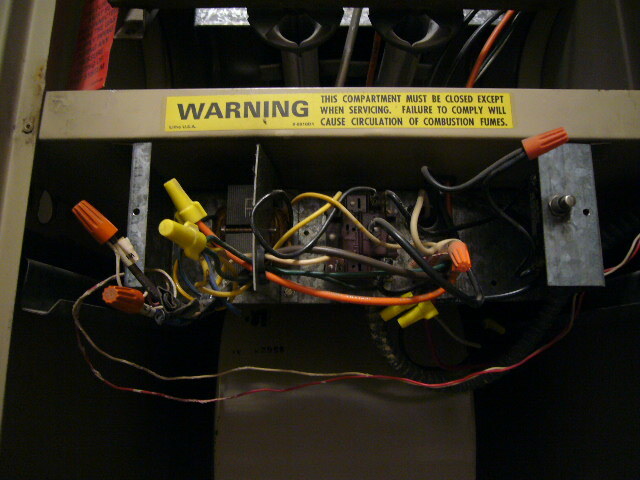 I want to run a new 18/8 thermostat wire from the furnace. 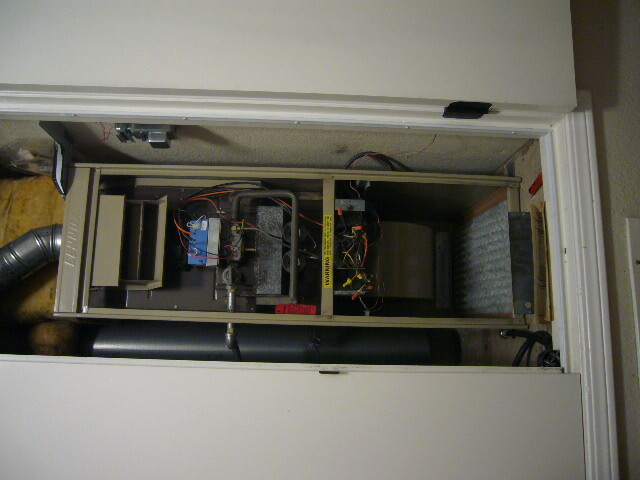 I've been looking at replacing the furnace and water heater but can't afford it for a couple years. Browse other questions tagged thermostat lennox or ask your own question.